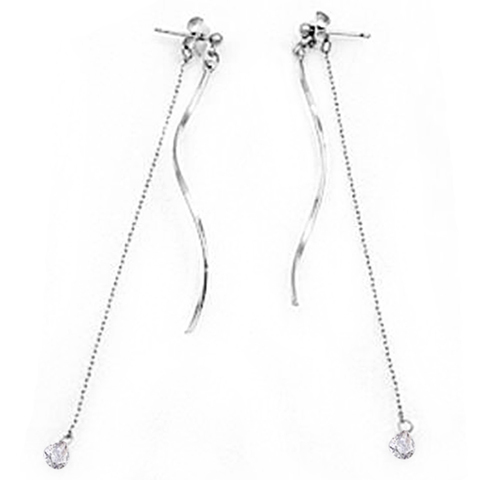 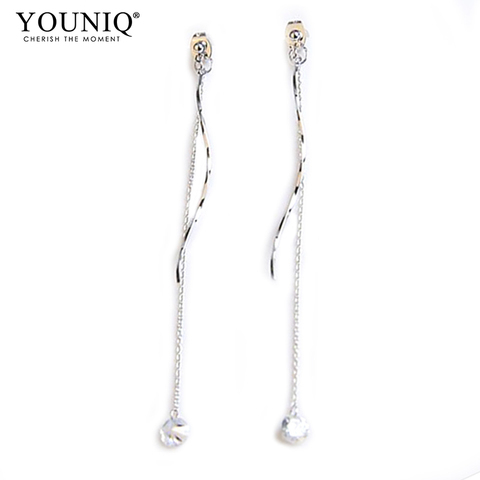 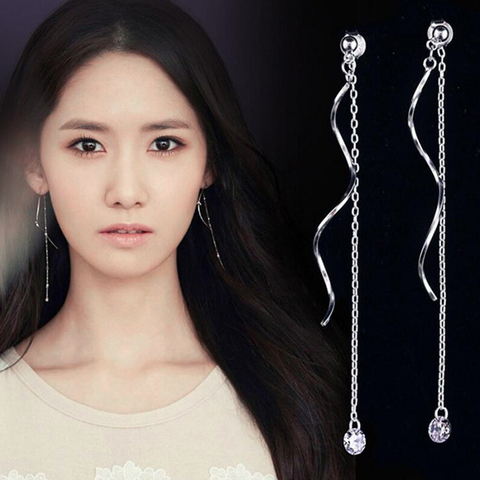 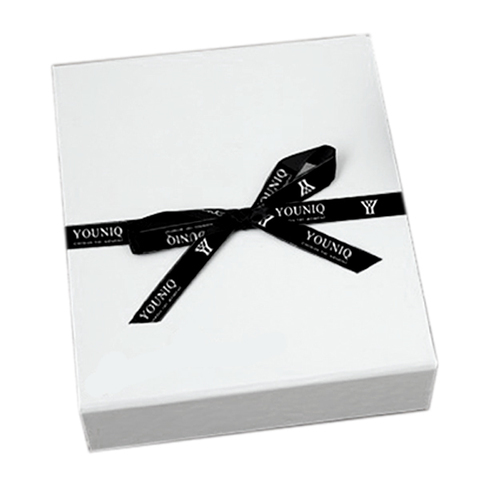 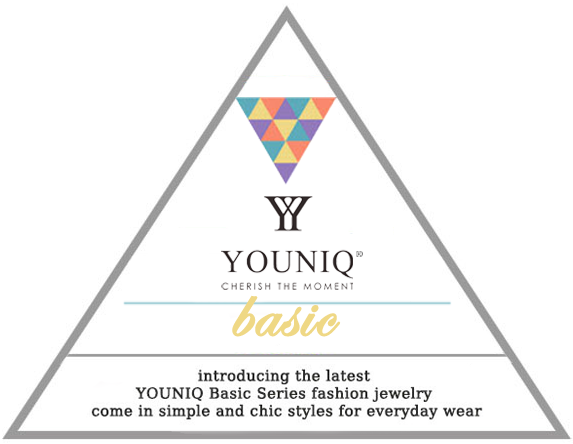 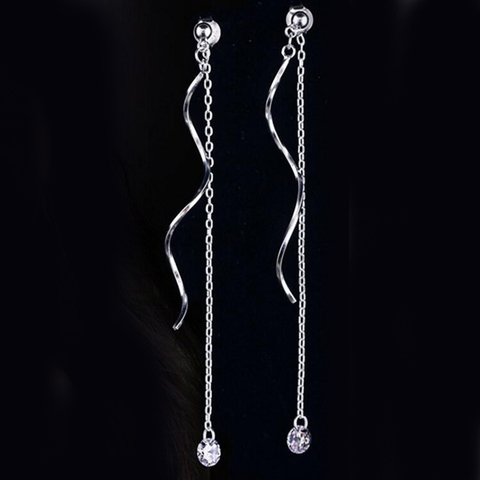 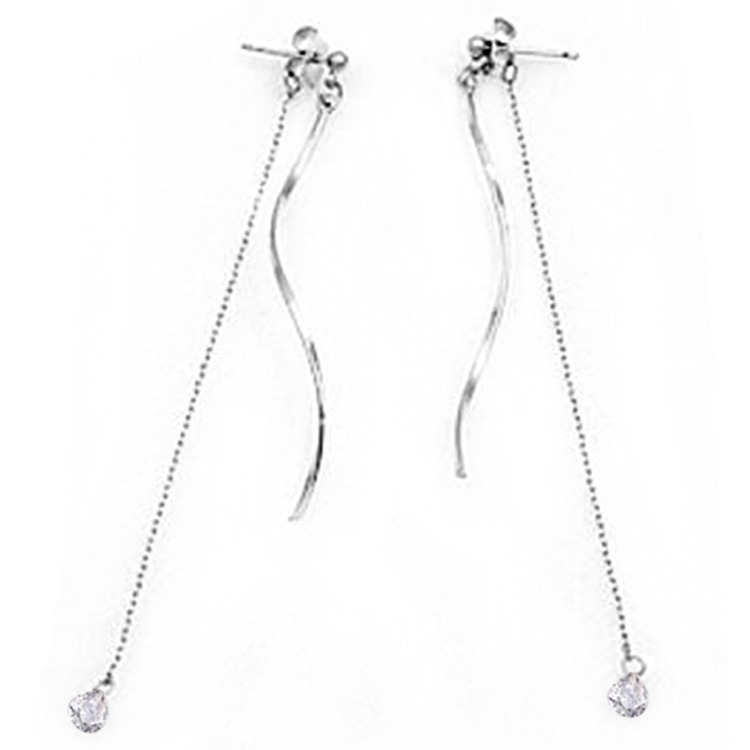 Enchant your elegant with the earrings from YOUNIQ for that bedazzling presence. 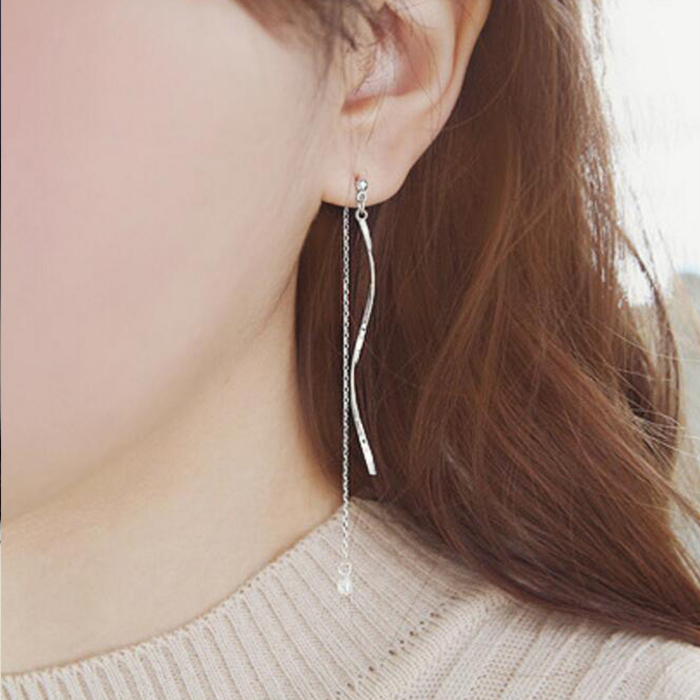 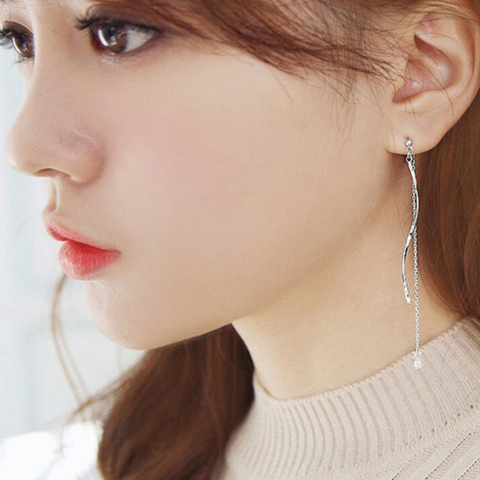 Featuring with wavy silver lining designs to capture a subtle glamour and luxe statement. It suitable for all occasions.